The Hillsboro First United Methodist Church seeks to be an evangelical church with a social passion. 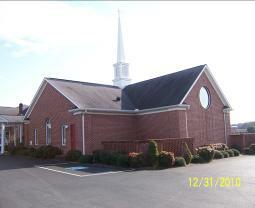 It is our desire to minister to all persons within the community of Hillsboro. Proclaiming God’s Word – as the inspired word of God, which contains all things essential for our salvation. Teaching God’s Word – from a distinctly Wesleyan perspective with the emphasis being on Wesley’s optimism of Grace. and relate to all persons.